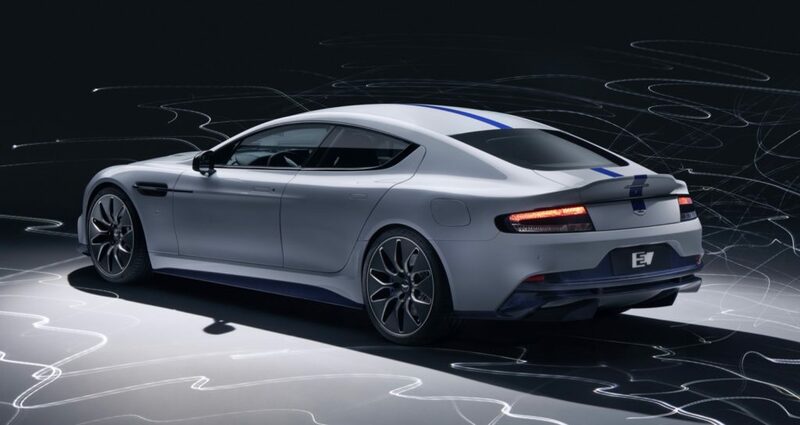 The Aston Martin Rapide E looks pretty close the V-12 powered sedan, but that large monster of an engine has been swapped out for two electric motors that power the rear wheels. 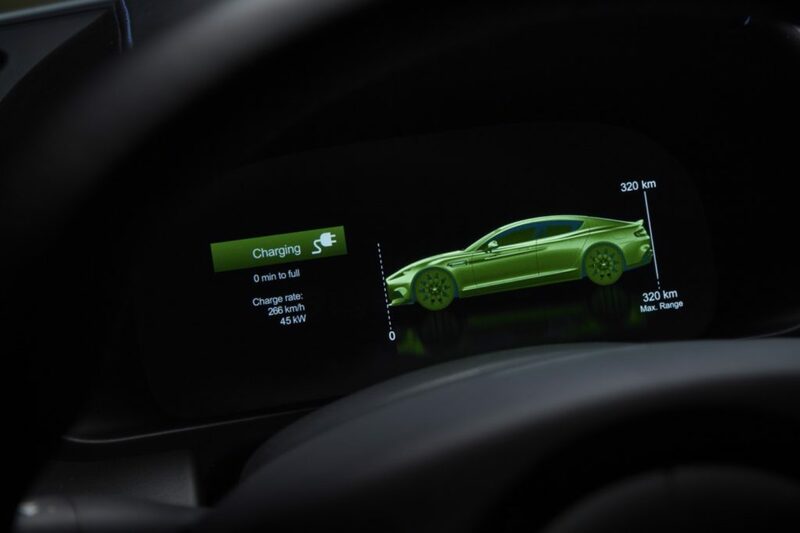 The two electric motors generate a combined 601 horsepower and 701 lb-ft. of torque. 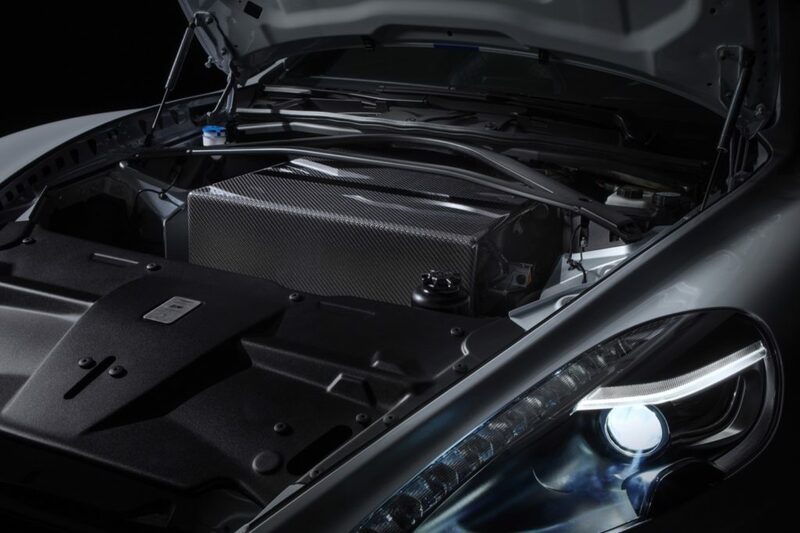 An 800V battery pack takes the place of the V-12 under the hood. 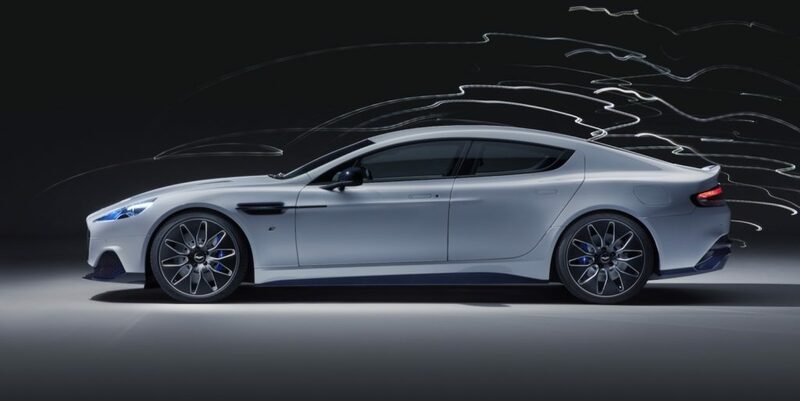 The Rapide E can reach 60 mph in under four seconds, which makes it a second faster than the Rapide S. The Rapide E can travel up to around 200 miles on the WLTP cycle. 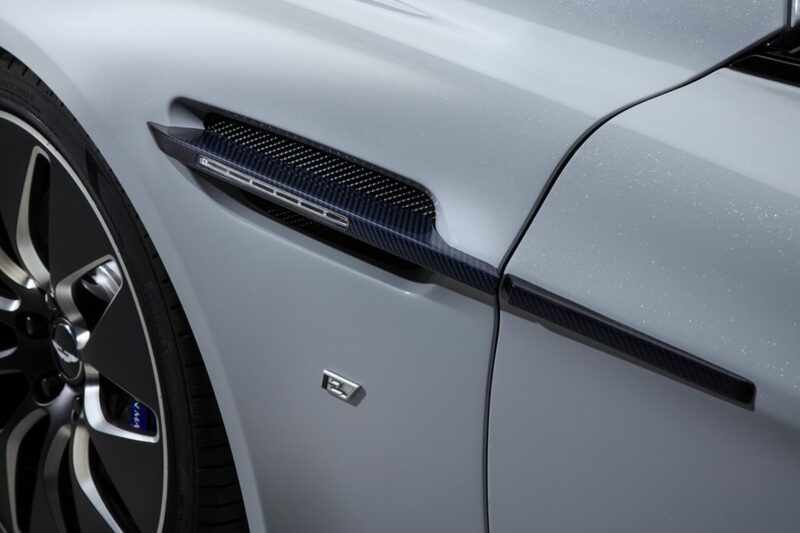 On the outside the Rapide E looks a bit different thanks to new wheels, a rear diffuser and a slightly restyled front fascia. 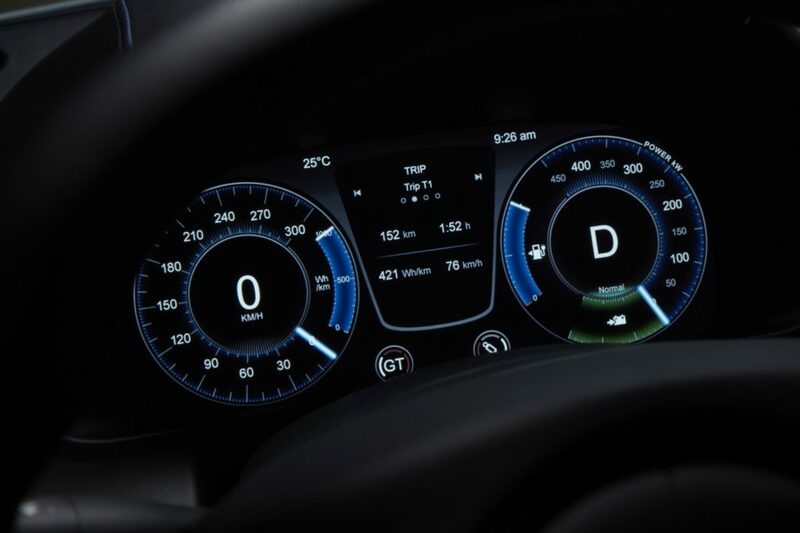 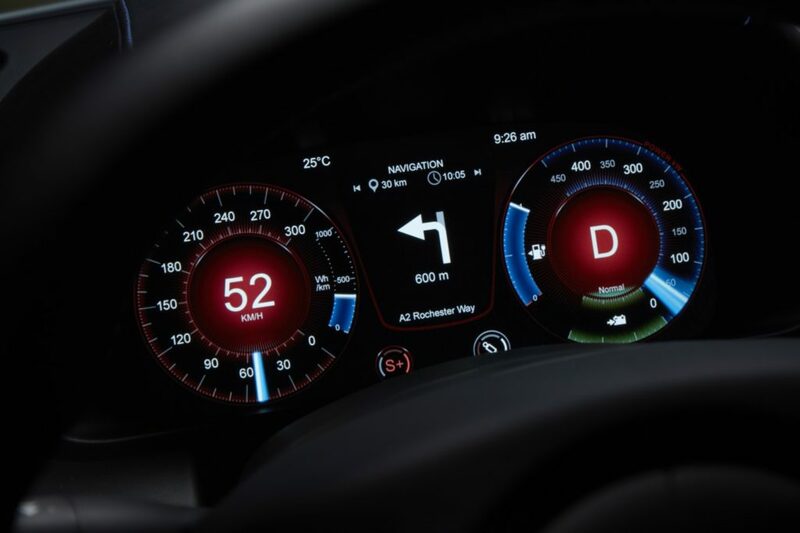 Inside the traditional instrument cluster has been replaced by a 10-inch digital display. 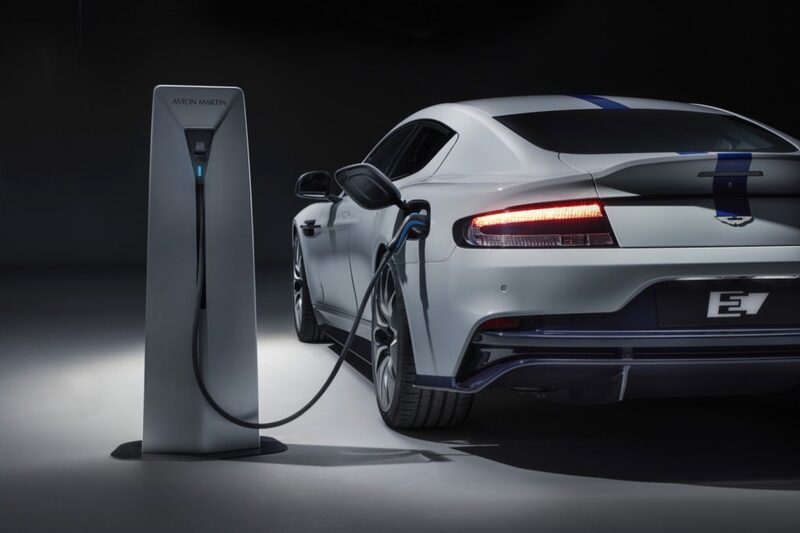 Don’t expect to see a lot of Rapide E electric cars driving around, since Aston Martin only plans to build 155 units.